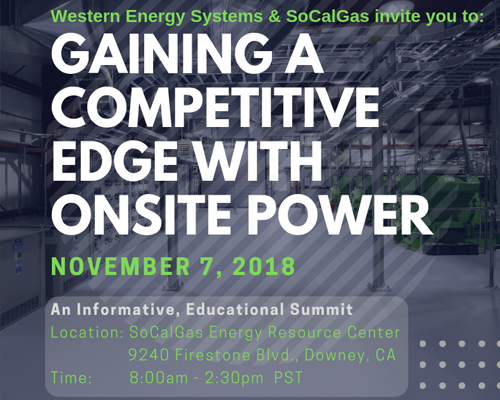 Western Energy Systems is hosting a FREE event in Downey, CA on November 7, 2018. 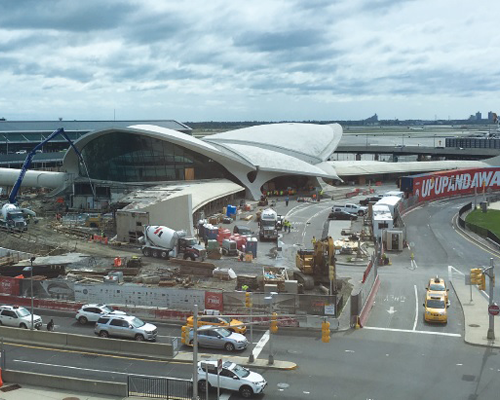 An Informative, Educational Summit focused on an increasingly broad energy infrastructure. Want to connect with the experts to learn how to reduce your energy costs? 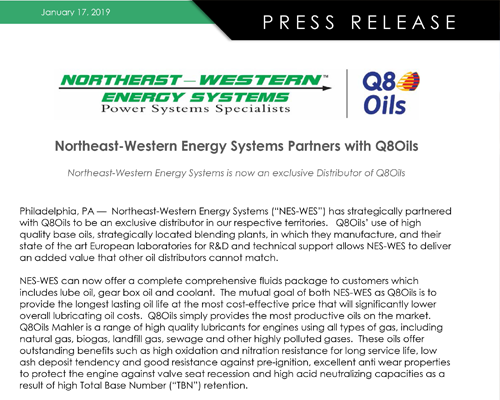 Check out Northeast Energy Systems in Construction Today Magazine! 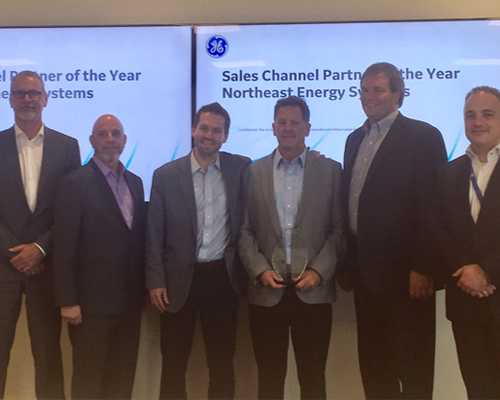 GE Jenbacher's 2016 SALES Channel Partner of the Year! 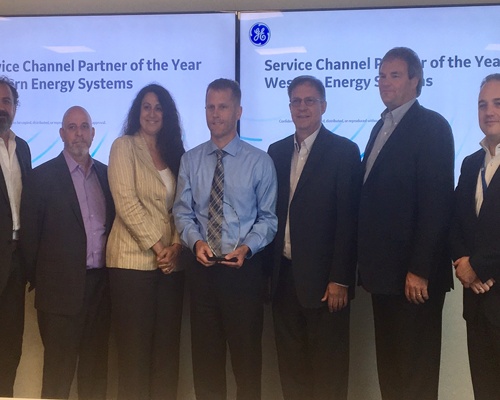 GE Jenbacher's 2016 SERVICE Channel Partner of the Year! 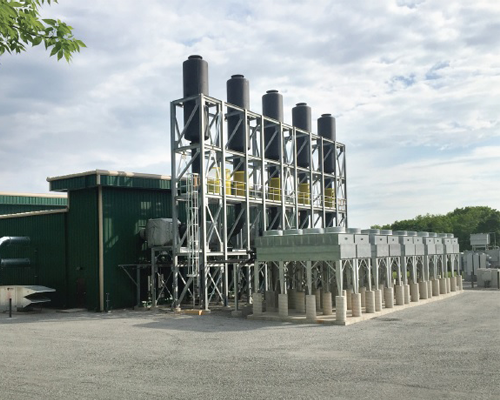 Fueling the Grid: Natural Gas becoming choice for generating electricty! 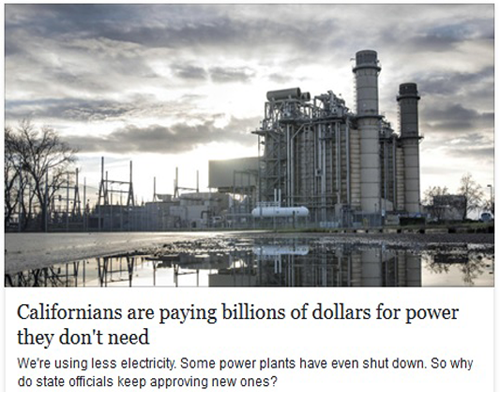 Californians are paying billions for power they don't need! 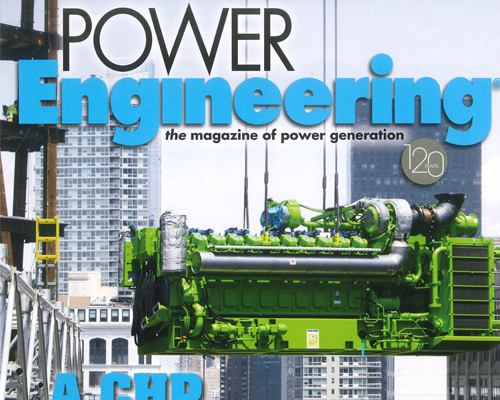 Northeast Energy System's project, Hudson Yards in New York City, was featured on the cover of Power Engineering!